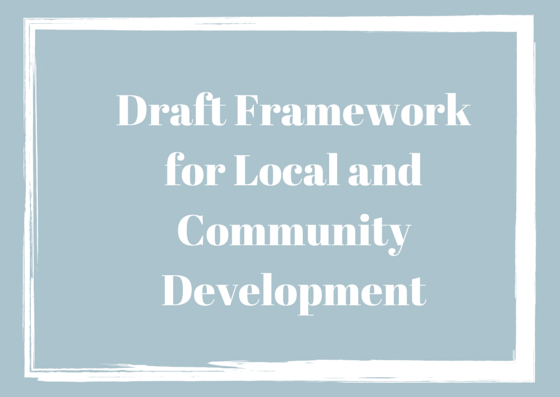 This might be of interest to some of our clients; Minister Alan Kelly recently announced the beginning of a public consultation process on the drafting of a framework for Local and Community Development. Click here to access the draft framework policy on which submissions are sought. Members of the public, community groups and all interested persons are invited to contribute their thoughts and recommendations.